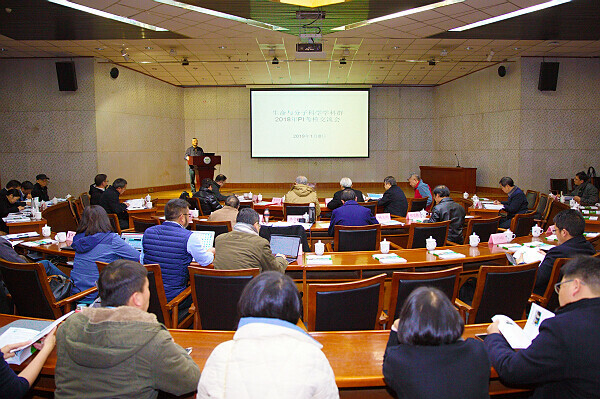 A meeting bringing together a panel of scholars and experts was held at Yunnan University (YNU) to make assessment on the university’s performance in developing its disciplines of life and molecular sciences in 2018, on Jan 8. 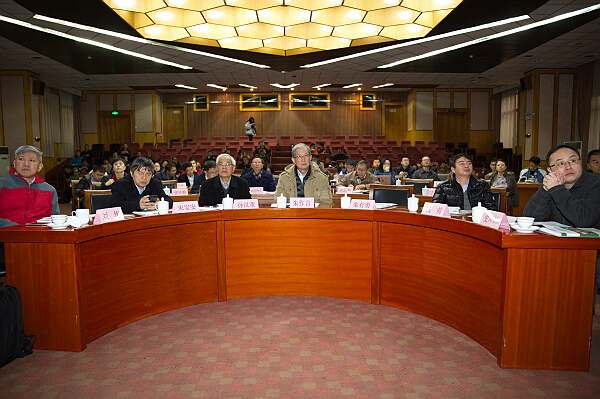 The panel consisted of seven renowned experts in life and molecular sciences research, and the meeting also saw attendance from the university’s top executives and other representatives from relevant departments. YNU President Lin Wenxun started the meeting with an address, in which he extended his thanks to the panel members. He said that the evaluation was an opportunity for the life and molecular sciences department to look back at its achievements and shortcomings in developing academic research over the past year. Following the address, a total of 22 representatives delivered reports on the methods they took in 2018 to develop their academic research. Constructive suggestions were proposed by the panel members on the reports. 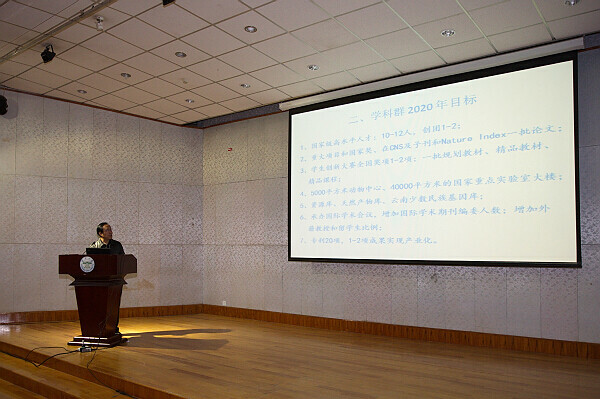 They noted that it was of great significance to combine research and industrial development in Yunnan province, as well as to enhance training of young scholars, as part of YNU’s efforts to develop life and molecular sciences as disciplines. 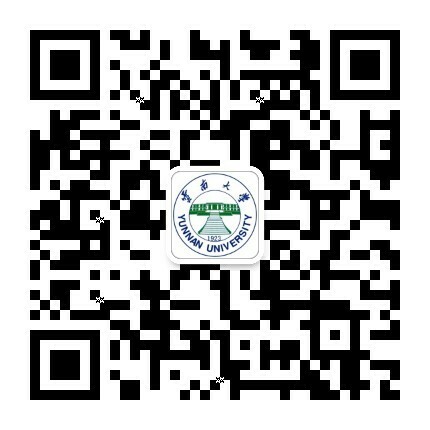 They also advised YNU strengthen cooperation with companies and expand its research areas in the field of life and molecular sciences.